So you think you’ve got what it takes to be a superhero? Then unite with family and friends to take in the Superhero Tri challenge. 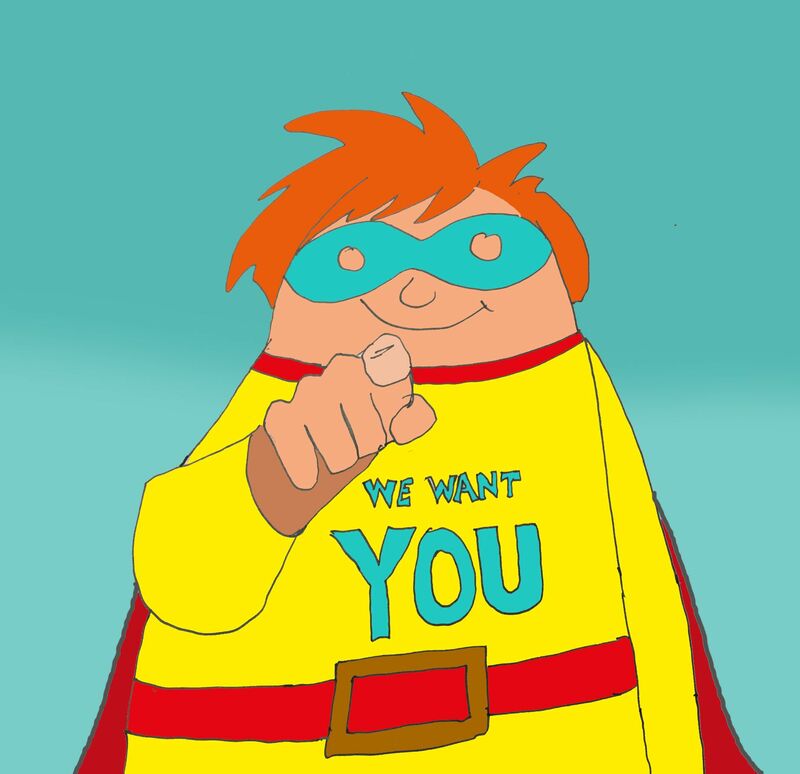 After the great success of last year, we’re looking to send representatives to take part in the 2019 event – WE WANT YOU! Swim or paddle, push or run or propel, cycle or fly across an exciting course, at this truly unique disability event. You’ll have a chance to meet a whole host of Paralympic champions who will be taking part on the day and Clare Balding may be there again with Channel 4 to capture the highlights! 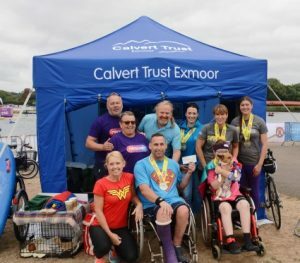 In 2018, 3 teams participated in the event, raising over £1000 for Calvert Trust Exmoor. Entries included our regular visitors Daisy and David, plus a team from our very own stables. Daisy, who was 14 at the time and has Down syndrome, also joined Jonnie Peacock’s celebrity team! Looking ahead to 2019, we know the event will be bigger and better than ever and can’t wait to get involved again. Superhero Tri is an event where individuals alongside friends and family race on bike, on land and over water. As long as there is someone with a disability is within the team, then anyone can take part as sidekicks. In the past two events, celebrities such as Adam Hills, Shaun Gash and the already mentioned Jonnie Peacock have taken part. It’s a fun day out for all, on the 17th August 2019 at Dorney Lake, Windsor. If you would like to take part, and fund-raise for Calvert Trust Exmoor, please email Daisy.layland@calvert-trust.org.uk with your information to start a conversation about the event. Many thanks.